Let’s face it – integration isn’t easy in healthcare. EHRs are notoriously thorny to work with. HIPAA regulations require security and governance controls to be put in place when data moves between systems. 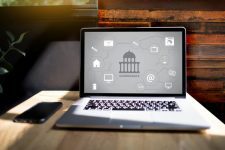 And while many technologies underlying digital transformation have enabled hospitals to engage with their patients in innovative ways, these technologies have dramatically increased the number of endpoints to connect to. Over the years, MuleSoft has built a number of solutions to help hospitals, payers, and life sciences companies to tackle these integration challenges, including an HL7 connector to support EHR and LIMS connectivity, and pre-built integration templates for Epic Interconnect and Epic Bridges to accelerate development for Epic users. We’re now excited to launch Catalyst Accelerate for Healthcare, an extension of our Catalyst operating model to help drive healthcare innovation by simplifying development and accelerating project delivery. It includes FHIR APIs to fast-track EHR integration, process and experience APIs to support common integration use cases, and a model for API-led connectivity in healthcare that promotes asset reuse and self-service. 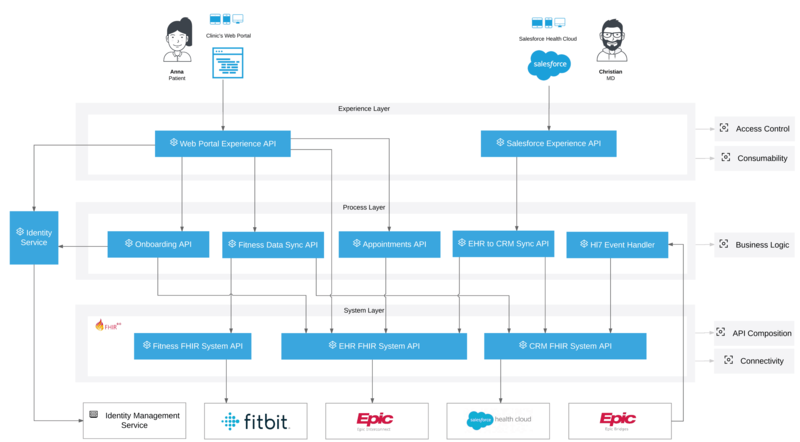 As part of Catalyst Accelerate for Healthcare, we’ve developed a three-layered microservices reference architecture showcasing how API-led connectivity can accelerate the implementation of common healthcare use-cases. System Layer: Underlying all IT architectures are core systems of record, which are often difficult to access or work with. System APIs provide a means of hiding that complexity from the end user of the data, while providing downstream insulation from any interface changes or rationalization of those systems. Process Layer: The underlying business processes that interact and shape data are decoupled from the source systems where data originated from. For example, in a “schedule appointment” process, there is some logic that is common across multiple entities that can and should be distilled into a single service, which can then be called by product-, geography- or channel-specific parent services. Experience Layer: Typically, data is consumed across a broad set of channels, each of which want access to the same data but in a variety of different forms. 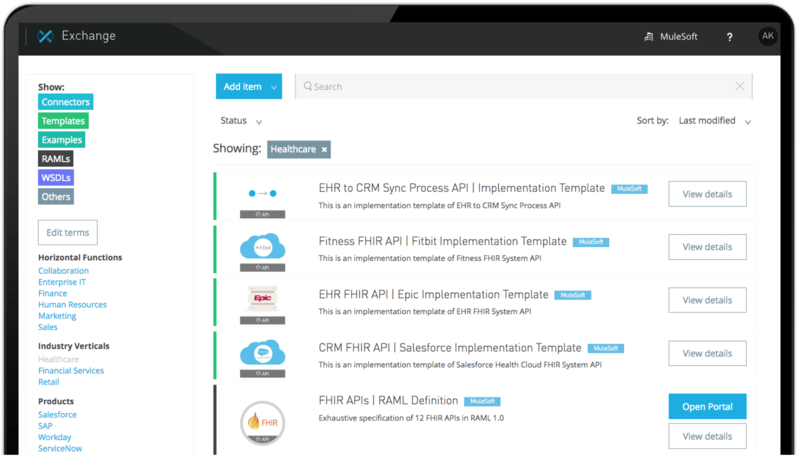 For example, a patient might want to access the clinic’s portal from web and mobile, while a primary care team may look to access this same data from Salesforce Health Cloud. These different applications require the same data, but often in very different formats. Experience APIs reconfigure data so that it can be easily consumed by its intended audience, from a common data source, without needing to develop separate point-to-point integrations. In the architecture above we’ve abstracted data from complex EHR systems like Epic into a canonical model that is represented via a set of FHIR REST APIs. Thereafter, we’ve built experience APIs that provide better experiences for both patient and primary care team. We developed Catalyst Accelerate for Healthcare as a complimentary offering to drive innovation in healthcare, and encourage customers, partners, and developers to build innovative solutions with these assets. If you are interested in building healthcare specific solutions, send an email to solutions@mulesoft.com. Find out more about Catalyst Accelerate for Healthcare. *Since Epic system APIs are not publically available, we designed our template implementation against a web-service with a similar data model.